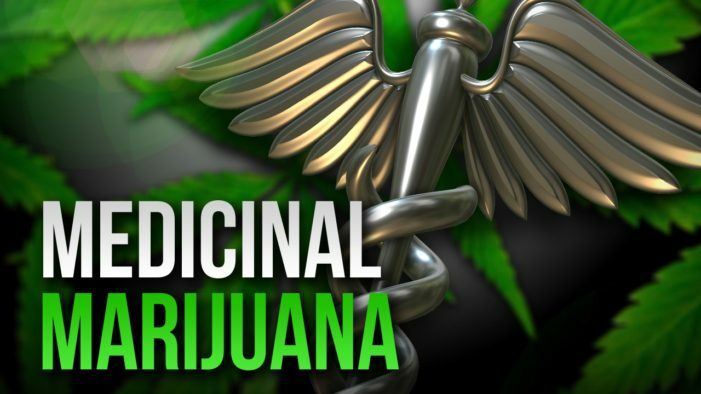 Last week, the Board of Health approved emergency rules on medical marijuana, including smokable forms of medical marijuana would be banned from being sold in dispensaries. According to Interim Health Commissioner Tom Bates, licensed medical marijuana users would still be allowed to use it if it was grown themselves. Soon after the emergency rules were released two lawsuits were filed against the Oklahoma State Department of Health due to the rules. In a letter sent to Health Department Interim Director Tom Bates, the attorney general writes, the board’s role in limiting the forms of marijuana products is confined to food and safety standards that are in line with food preparation guidelines, not prohibiting the sale of smokable, vapable, edible or other forms of marijuana.